Providing exceptional event decor & customer support is how we have been in business for nearly 25 years. Unlimited Events is a full-service event design and production company specializing in creating unique and immersive event experiences sure to delight both you and your guests. 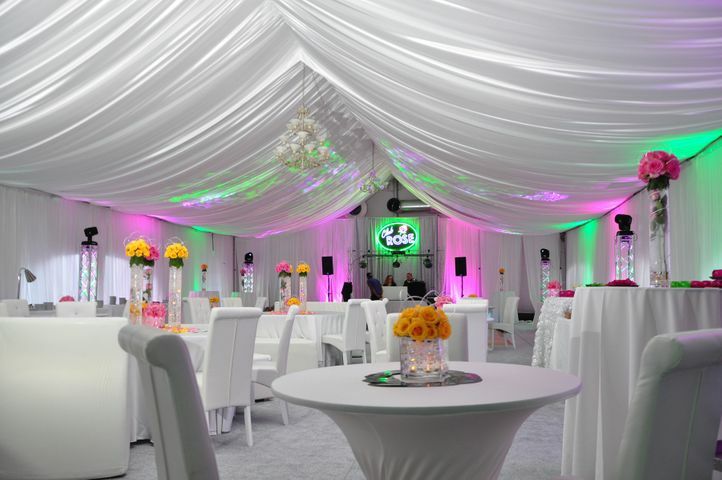 From weddings and corporate events, to bar mitzvahs and bat mitzvahs, fundraisers and galas, Unlimited Events is the leader in specialty event décor and event coordination in Dayton, Cincinnati, Columbus, and beyond. 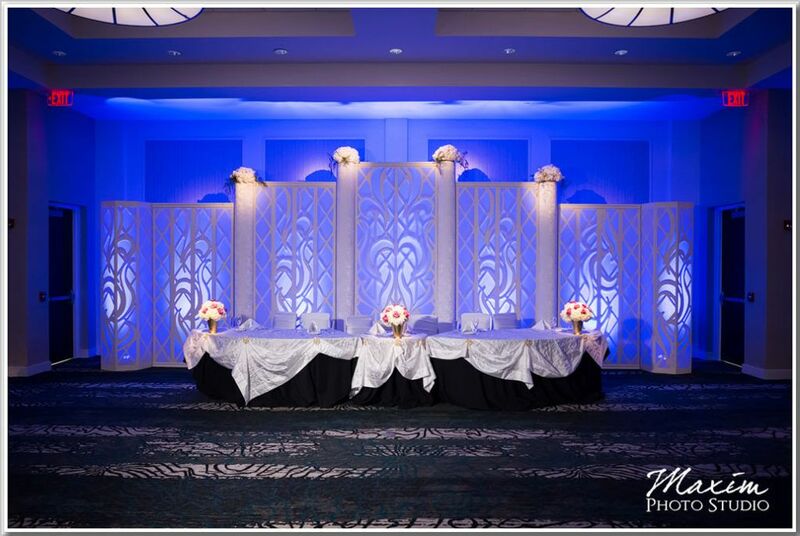 Get a free consultation and learn how we can make the vision for your event come to life! 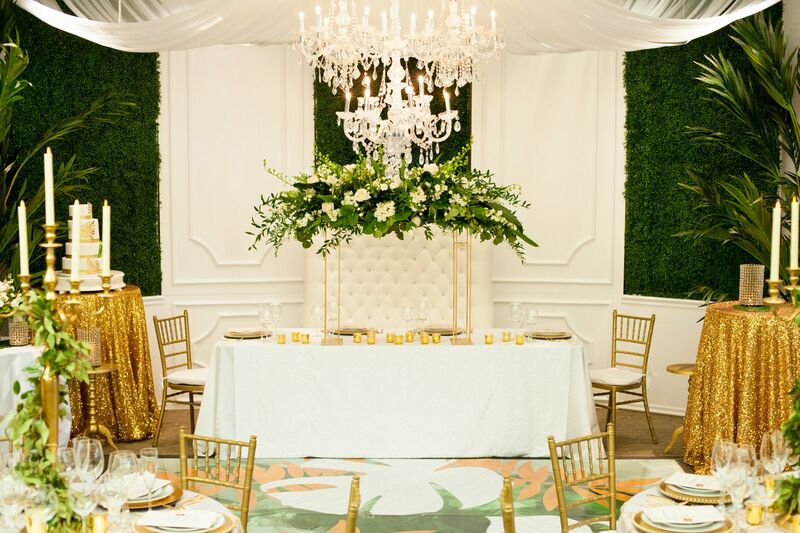 We have everything you need for creating a remarkable event from custom backdrops, dramatic lighting, specialty décor, full or partial planning, and so much more! 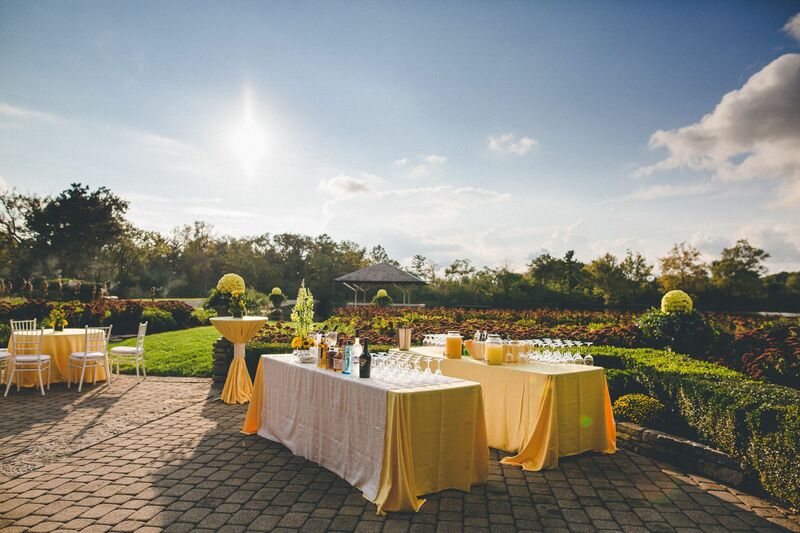 From company picnics to ribbon cuttings and product launches, we are the region’s leader in corporate event planning and décor. 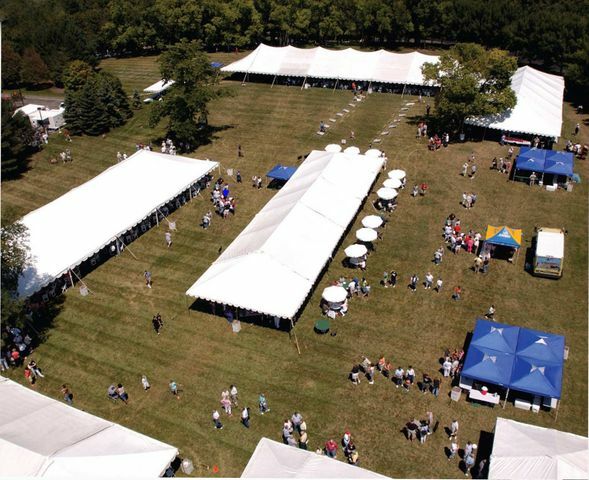 Learn how we can maximize your event’s ROI. Planning a mitzvah, gala, fundraiser, birthday, prom or homecoming? We specialize in thematic designs and custom event décor.